How does my print get to me? To ensure the quality of our product, we print every image to order. We send your selected image to our local printer for printing. Once the printing is done, we check for quality, sign it off, roll it, package it and send it on it’s way to you. What should I print my image on? We offer three types of printing stock. Pearl, Metallic and Satin. We highly recommend Pearl for the majority of prints. 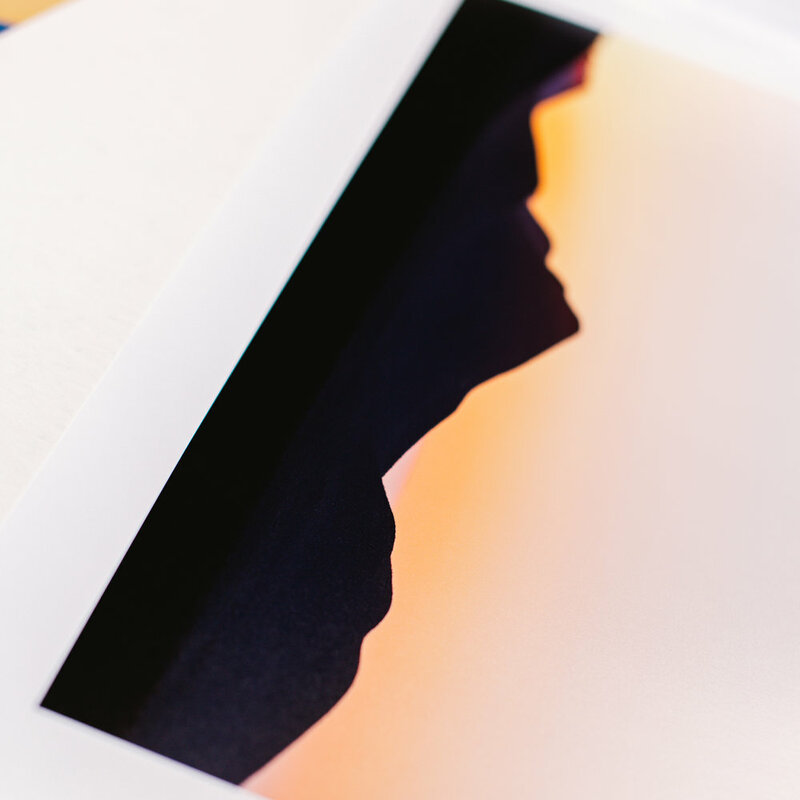 It’s a smooth art paper stock which looks great in frames and has great image quality. Metallic is a great stock if you want the image to shine and you plan on printing a little larger. The highlights in the image become a little more reflective and colours become a touch more vivid. We recommend Satin stock for our abstract prints. Satin is a highly textured and more fragile stock which gives images a painted feel. 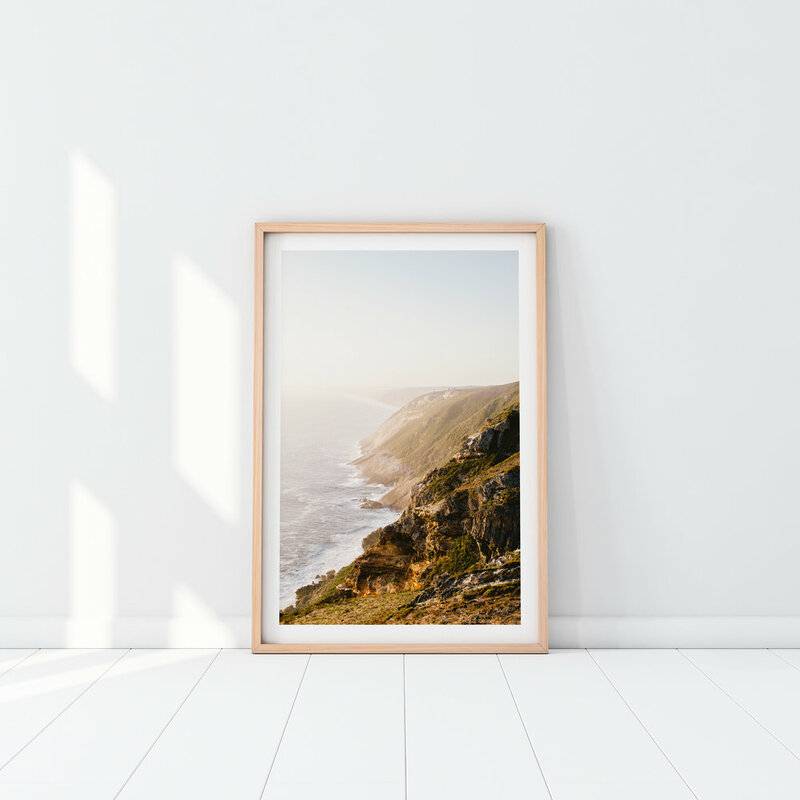 It works well in all sizes and looks great with minimal framing. How long will it take for my print to get to me? Printing usually takes 3-5 business days and our free australia wide standard postage can take between 3-7 business days depending on your location and 7+ business days for international shipping. Express postage is also available. Tracking is included with all orders. Can I get my print framed? We’re happy to work with you to get the product you want. If you’ve seen something that’s not available in the print store or you want a canvas print or a custom print/item, let us know. We’re happy to work with you to get the product you want. What if I get my order and I’m not happy with it? We want you to be happy. Not just with your product, but generally. If you get your product and it’s damaged or not of a quality you expect, we’ll replace it. Just send the damaged product back and we’ll organise a replacement. If you’re feeling glum or unsure about life, reach out. We’re here. We also recommend talking to your friends, taking a walk in nature or if you’re really feeling the weight of life get in touch with some of the awesome support networks available. Do you take pictures by order?